This free break pack is taken from the latest MPC-Samples release, ‘Tombongo Funk Sessions‘ which features 87 live, old school funk drum breaks performed by UK drummer Richard Preston, authentically recorded at Gizzard Studios (London) using vintage drums and microphones directly onto 2 inch tape. 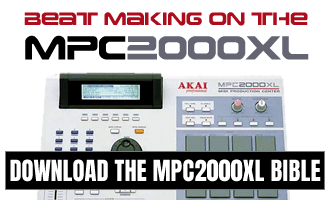 The breaks will work in any MPC that can read WAV Files, and are of course fully compatible with any DAW – simply drag and drop the stems directly onto audio tracks. 100% original & royalty free. 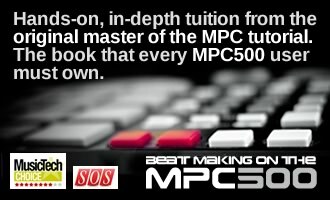 You can buy the entire pack from MPC-Samples.com.